Today, computer scientists wield tremendous power. The code they write may be used by billions of people and influences everything from what news stories we read to what personal data companies collect to who gets parole, insurance or housing loans - and who does not. When that power isn’t coupled with responsibility, the results can have unintended consequences, negatively impacting users’ privacy, security, or wellbeing. Through the Responsible Computer Science Challenge, Omidyar Network, Mozilla, Schmidt Futures and Craig Newmark Philanthropies are supporting the conceptualization, development, and piloting of curricula that integrate ethics with undergraduate computer science training, educating a new wave of engineers who bring holistic thinking to the design of technology products. The hope is that the Challenge will unearth and spark innovative coursework that will not only be implemented at the participating home institutions, but also be scaled to additional colleges and universities across the country — and beyond. Between December 2018 and July 2020, we will award up to $3.5 million in prizes to promising approaches to embedding ethics into undergraduate computer science education, empowering graduating engineers to drive a culture shift in the tech industry and build a healthier internet. Omidyar Network is a philanthropic investment firm dedicated to harnessing the power of markets to create opportunity for people to improve their lives. Established in 2004 by eBay founder Pierre Omidyar and his wife Pam, the organization invests in and helps scale innovative organizations to catalyze economic and social change. 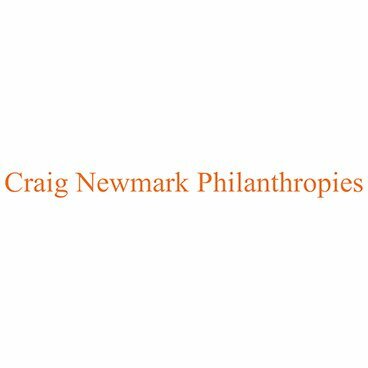 Omidyar Network has committed more than $1 billion to for- profit companies and nonprofit organizations that foster economic advancement and encourage individual participation across multiple initiatives, including Digital Identity, Education, Emerging Tech, Financial Inclusion, Governance & Citizen Engagement, and Property Rights. You can learn more here: www.omidyar.com. The Tech and Society Solutions Lab co-creates and invests in solutions that aim to mitigate, prevent and correct the unintended consequences of technology–and maximize positive impact. The nonprofit Mozilla Foundation believes the internet must always remain a global public resource that is open and accessible to all. Our work is guided by the Mozilla Manifesto. The direct work of the Mozilla Foundation focuses on fueling the movement for a healthy internet. We do this by supporting a diverse group of fellows working on key internet issues, connecting open internet leaders at events like MozFest, publishing critical research in the Internet Health Report, and rallying citizens around advocacy issues that connect the wellbeing of the internet directly to everyday life. 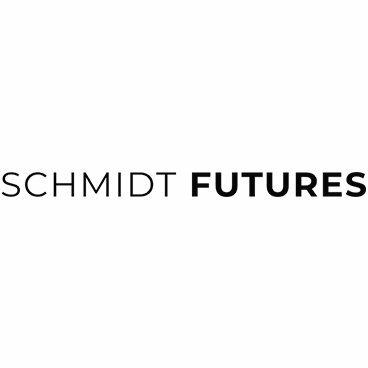 Schmidt Futures is a philanthropic initiative, founded by Eric and Wendy Schmidt, that seeks to improve societal outcomes through the thoughtful development of emerging science and technologies that can benefit humanity. As a venture facility for public benefit, they invest risk capital in the most promising ideas and exceptional people across disciplines. Learn more at schmidtfutures.com.